Most of our preowned Rolex watches come with the BeckerTime Lifetime Trade-up Guarantee. Please check the item listing to see if the Rolex qualifies. For qualified items, we will state if it comes with the BeckerTime Lifetime Trade-Up Guarantee. Generally, pre owned Rolex watches retain their value. This can make it easier to sell or trade up to a newer model later on. And the BeckerTime Lifetime TradeUp Guarantee offers a fun and simple way to trade up your BeckerTime used Rolex . You can use our “BeckerTime TradeUp Calculator” below, or just give us a call at (817) 503-2334. Then, browse our website for the next model you would like to own. 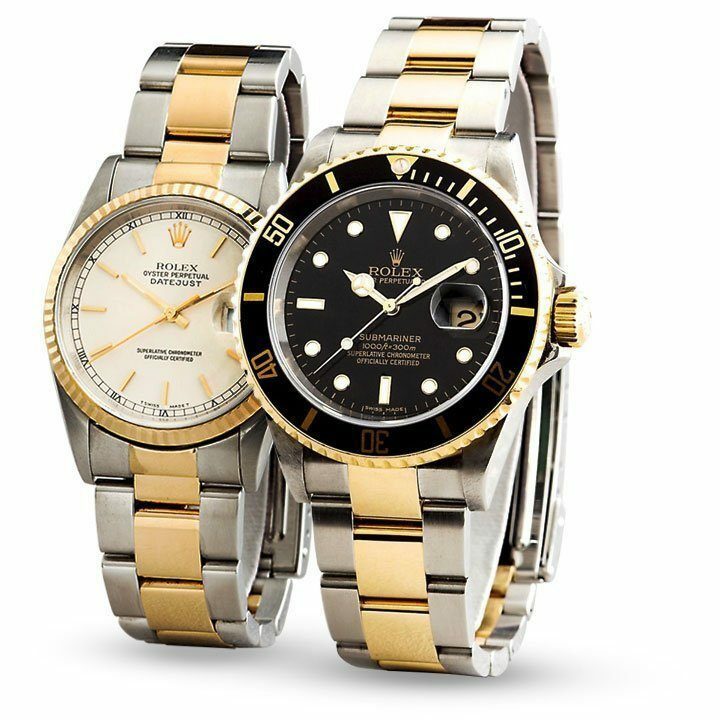 The Lifetime TradeUp Guarantee applies to qualified pre owned Rolex watches that were purchased from BeckerTime. So, if you ever want to upgrade to a newer model, a different model, or a different style, you can trade in your BeckerTime pre owned Rolex and receive the amount you paid for the watch towards your new purchase. Most of our pre owned Rolex watches qualify for this guarantee program. Please check the product listing to see if the Rolex qualifies. For qualified listings, we will state that it comes with the BeckerTime Lifetime TradeUp Guarantee. We appreciate your business and believe this is a valuable benefit with owning a BeckerTime pre owned Rolex.